Brainerd, Minnesotas premier vacation destination is home to a diverse array of activities to keep the entire family entertained throughout the year. In addition to all of the great things to do there are also many great events to attend throughout the year. The Brainerd Lakes area encompases many small and unique communities which also offer a unique blend of events throughout the year so regardless of the season you will always find something going on here in Minnesota’s Playground. The brainerd Jaycees $150,000 Ice Fishing Extravaganza is the largest charitable Ice Fishing contest in the world. Over 10,000 people get together on Gull Lake Each year for a chance at hundreds of prizes. 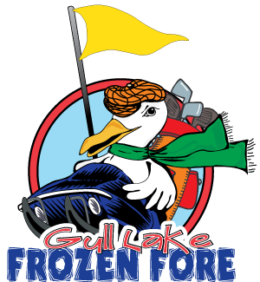 The Frozen Fore Winter Festival is the worlds largest snowmobile/pond hockey event and is held on Gull Lake just north of Brainerd Minnesota. Shutlle from bar to bar for Ice Golf, Listen to live music on the ice, frozen flop, and much more. 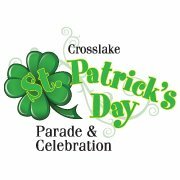 Enjoy a costume contes with great prizes and a parade in downtown Crosslake Minnesota. 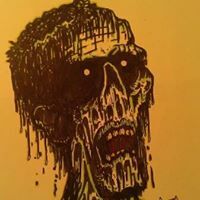 One of brainerd’s newest event the DBT Zombie Crawl offers a scavenger hunt and parade through downtown Brainerd followed by the award cerimony. This is quickly becoming a favorite event in the Brainerd area. Lakes Jam is a premier family friendly music fest offering two days of music to fit a variety of tastes including classic rock, country, and blues. This event is hosted at Brainerd International Raceway. Celebrate the Fourth of July in the Brainerd Lakes Area which offers several days of activities, parades, and fireworks in a variety of unique communities. The Paul Bunyan Extreme 5K is a friends and family course made to challenge people of all ages and abilities. The 5K, or 3.2 mile course, will be filled with 16 obstacles from mud pits to swings, mother nature to man made, and fitness to fear! Each summer the Country Sampler Picnic at the Northland Arboretum serves up wine, beer, and food sampling in addition to a farmers market and the world famous pig races. The Crow Wing County Fair is one of the largest free fairs in Minnesota boasting a large midway full of rides and games, several buildings filled with a variety of animals, businesses, art, and more. In addition there is live music and events throught fair week. The racing event of the year, Lucas Oil Nationals at Brainerd International Raceway serves up high octane excitement in the form of top fuel dragsters and funny cars. There are also pro stock drags and snowmobile drags mixed in. Street Fest on 7th serves up live music, kids activities, and other acrtivities right in downtown Brainerd. Since 1810, Oktoberfest has been an excuse to celebrate. Originating in Germany, we wanted to recreate the experience for those of us who travel north instead of overseas. 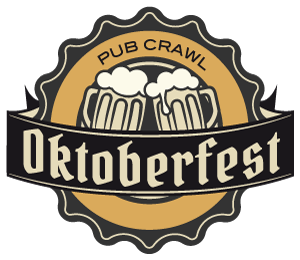 Join us in October for the Oktoberfest Pub Crawl. For a nominal entry fee you will get a shuttle to several locations around the lake. Oktoberfest at the Arb serves up German wines, specialty beer, German food, music and more. Of course local brewers serve up samples of their favorite brews as well. The Geritol Frolics is an extremely popular Brainerd Lakes area musical variety show presented in vaudeville fashion by talented performers over age 55. Performances are in the Franklin Art Center Auditorium. Take your choice from either of these nightmares: The 11 acre horrifying Haunted Corn Maze, and the Murder Mansion Haunted House. Located just a few miles east of Brainerd. The Brainerd Sr. High School fills with over one hunderd and fifty artists and crafters offering a wide array of quality handmade items. 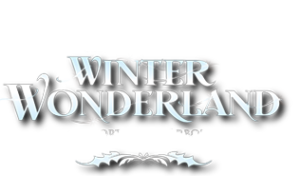 The Sertoma Winter Wonderland offers visitors breathtaking lights, reflecting off of the sparkling white snow and strung into captivating displays as they drive through this unique display. 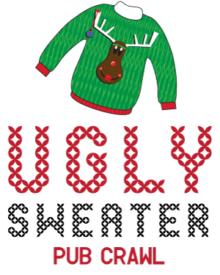 December is the truly best time of the year to break out that ugly sweater for a night of holiday cheer around the lake! Jump on Santa’s “Sleigh” (some might call it a bus,) at Zorbaz or Ernie’s in your best (or worst) Christmas sweater. We will tour around the lake stopping at various bars around the bend. Free admision to see over over 40 holiday displays at Pual Bunyan Land for three weekends. Take the wagon ride tour or walk at your own pace.